In October of last year, Google unveiled the new Pixel and Pixel XL on stage at a rather low key event. The new Pixel phones weren’t the only things announced then though, as Google Assistant took up a considerable chunk of the presentation. There wasn’t much information revealed that day about how developers would utilize this, but they did confirm the platform would be called Actions on Google and that it would be made available at a later date. A little more than 2 months later the company officially launched Actions on Google and explained how developers would be able to integrate Google Assistant into their applications and services. Now, Google does a ton of work to launch new products and services, but a major criticism levied at the company is how long it takes them to expand their services into other countries. For instance, it took Google until April of this year for them to finally bring Google Home and Google WiFi to the United Kingdom. Although Actions on Google has been available to U.K. developers, it hadn’t been given a proper British English accent. This changes today though as the company has announced Actions on Google is now available in four new TTS voices with an en-GB accent option. For those who are curious, you can check out the different male and female voice options which are available for developers and there you’ll find the new en-GB option. Google also recommends that local developers begin reviewing all of the response text strings so they can make adjustments. This will help make the application shine when it is accessed on the phone. 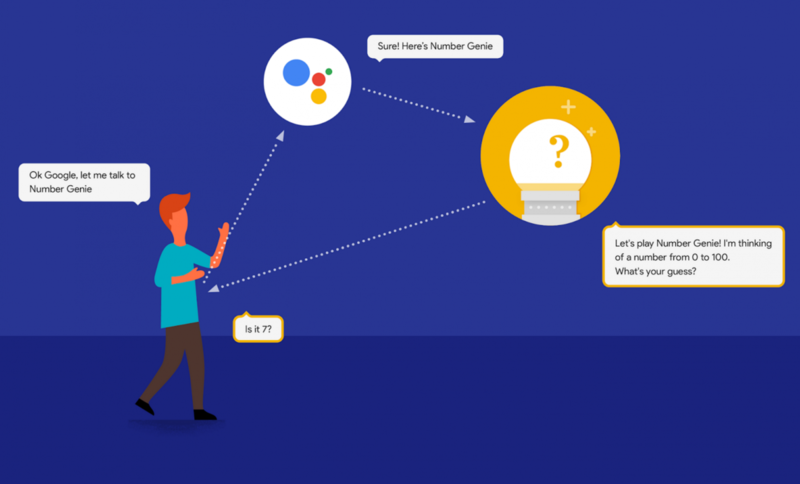 Developers behind applications such as Akinator, Blinkist Minute, and SongPop have worked closely with Google to optimize the UX for en-GB Assistant users already. The developer tools, documentation and simulator that Google provides have all been updated for testing this new update too.